Chef Rand and Tiffani Packer walked the streets with locals, visited family farms and prepared traditional Mexican cuisine around the tables of Oaxacan chefs. 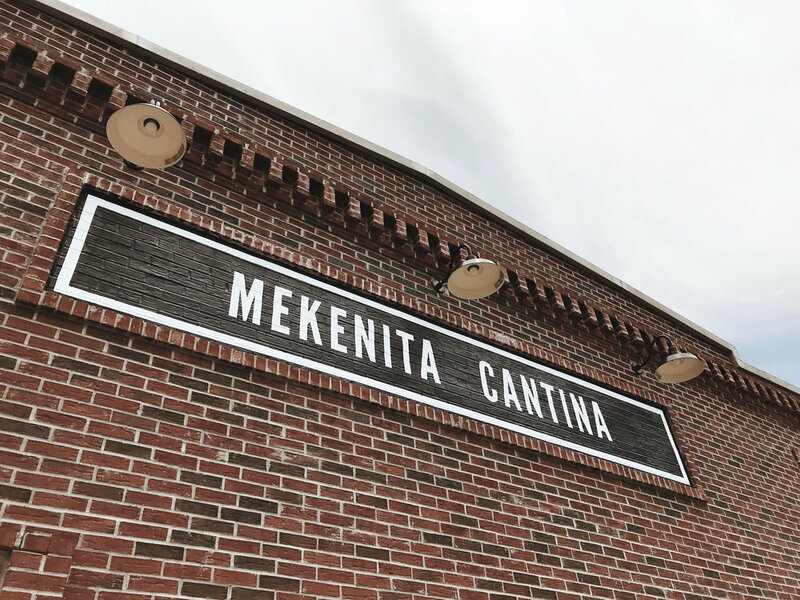 Now we anxiously await you to join us around our tables for a delicious new dining experience - Mekenita Cantina. In 2007 Mekenita Mexican Grille emerged in Lutz. Fast forward to 2018. 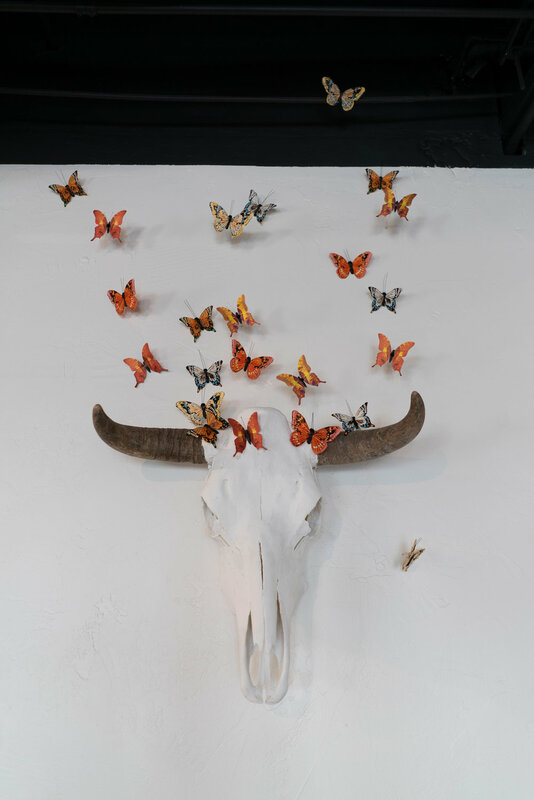 We've moved our restaurant to Seminole Heights and evolved the concept to offer table side service and a full bar specializing in craft cocktails. 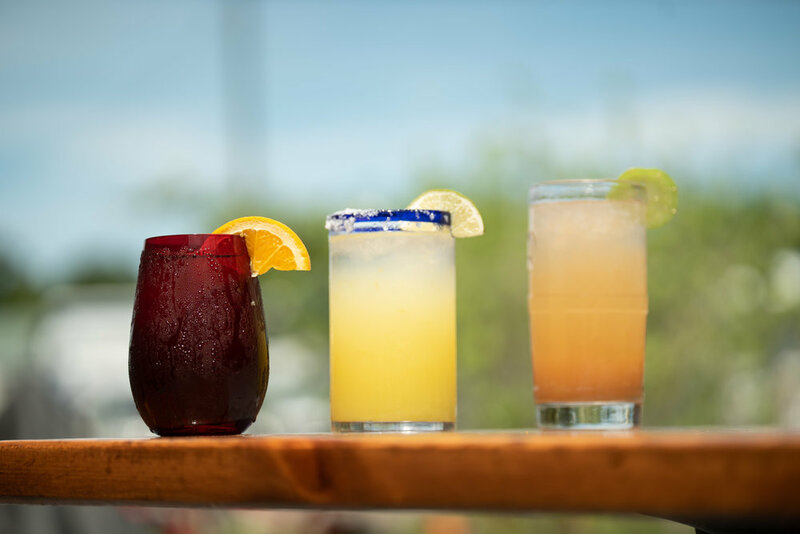 A Mexican restaurant unlike any other in the Tampa Bay area, Mekenita Cantina is inspired by Oaxacan traditions and fresh Pacific ingredients. Take a peek at our menu and notice the unique items that distinguish our dynamic and dimensional dishes prepared for you fresh daily. 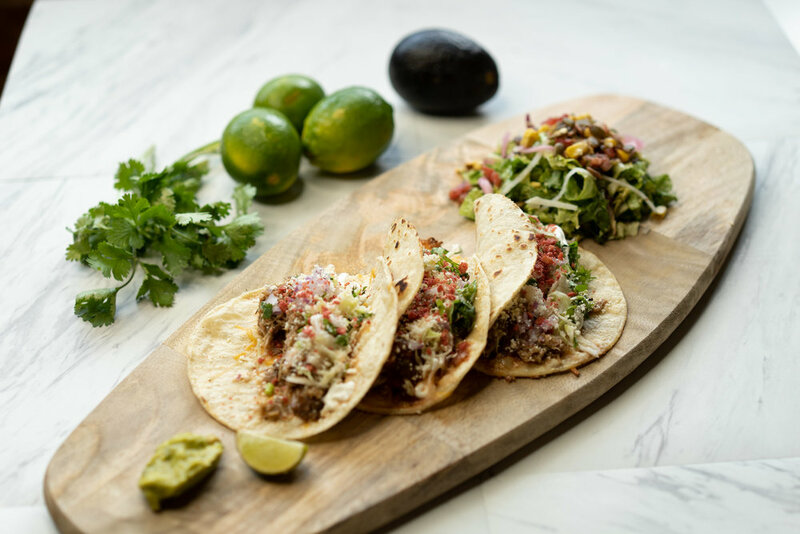 Mekenita Cantina's unforgettable flavors and impeccable service evoke Mexico's "mi casa es su casa" attitude. BRING MEKENITA TO YOUR NEXT CELEBRATION!